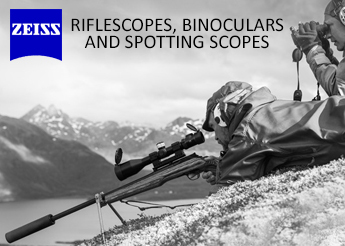 Receive a $250 EuroOptic Gift Card when purchasing any in-stock Kahles Helia 5 Scope. 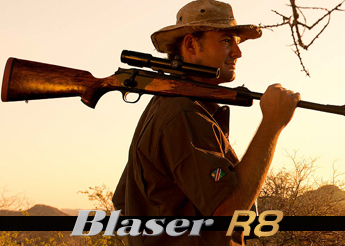 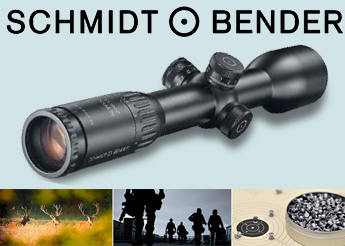 Kahles riflescopes are known for their unsurpassed precision. 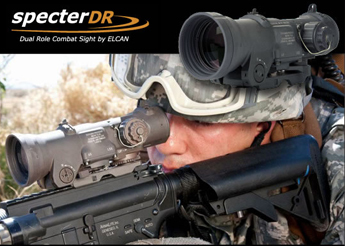 These tactical tools offer pure optical clarity for brilliant, crisp images.